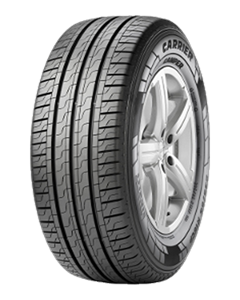 The Carrier Camper “is a balanced tyre with good handling on both wet and dry roads. It shows very good safety where there is a risk of aquaplaning, short braking distances on both wet and dry roads, and acoustic comfort. Sorry, we currently do not have any tyres with the Carrier Camper pattern in stock.